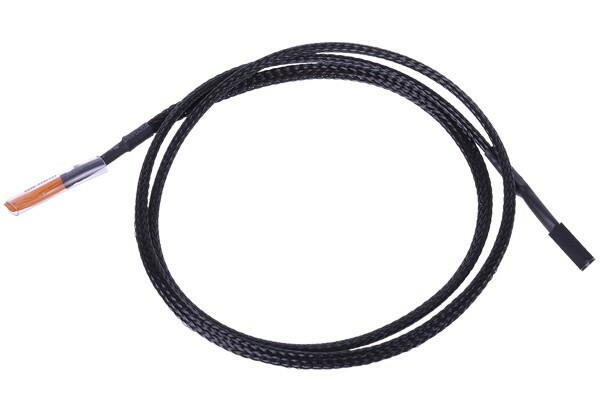 SMD temperature sensor with cable and 2-Pin connector. This model is similar to the sensors used on the thermometers available in the shop as well as the Digital Doctor. Universal compatibility with other devices is also given. Cable length approx. 80cm.